Volcano Theatre Company | Eureka! We have recently won a four-way pitch to design the new brand identity for Volcano Theatre Company, an international touring company based in Swansea. 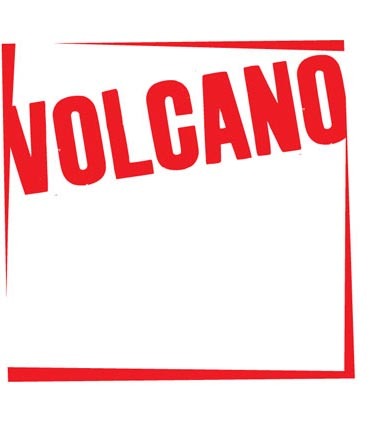 The brief was to create an exciting and dynamic brand which reflected Volcano’s energetic, unpredictable and visceral theatre and position the company as a key player in ground breaking international theatre. We are currently working on brand guidelines, stationery, brochure and their exciting new play Shelf Life, an audience adventure exploring the Old Swansea Central Library, guided by a choir of librarians! This will be co-produced with the National Theatre of Wales. We will be consulting on the design of a new website, working with Tincan design in Wales. We will keep you up to date on its development.